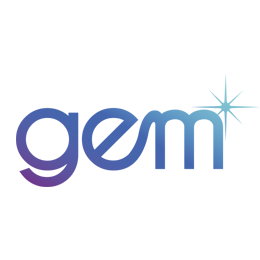 If you have an existing GE Creditline or GEM Visa card you can get our amazing finance deal immediately. Otherwise you need to apply for a GEM Visa. But you can still claim one of our specials now, even before you’ve applied for your GEM Visa. 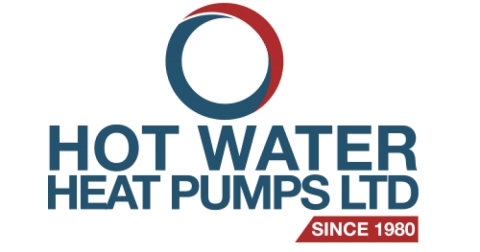 Now you can choose from NZ’s most efficient heat pump range with NO INTEREST for 12 months. This amazing finance offer is available on all Fujitsu models from AHC Air, including our specials. 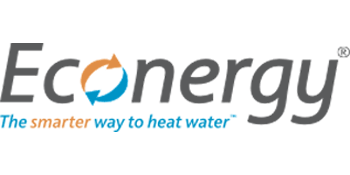 Soon you can be enjoying the healthy benefits of a cool, low humidity environment in summer, AND have a warm and toasty home in winter. Finance is through GE Creditline or GEM Visa. 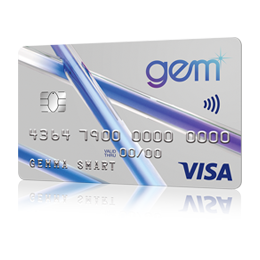 If you have an existing GE Creditline or GEM Visa card you can get this deal immediately. Otherwise you need to apply for a GEM Visa card. *Terms and conditions. 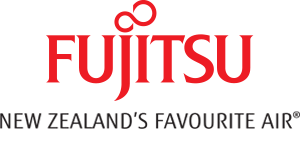 Offer is only available on the purchase price of a new Fujitsu Heat Pump, including installation. Some fees may apply. Prevailing interest rate applies to any outstanding balance on the expiry of the deferred or interest free period.